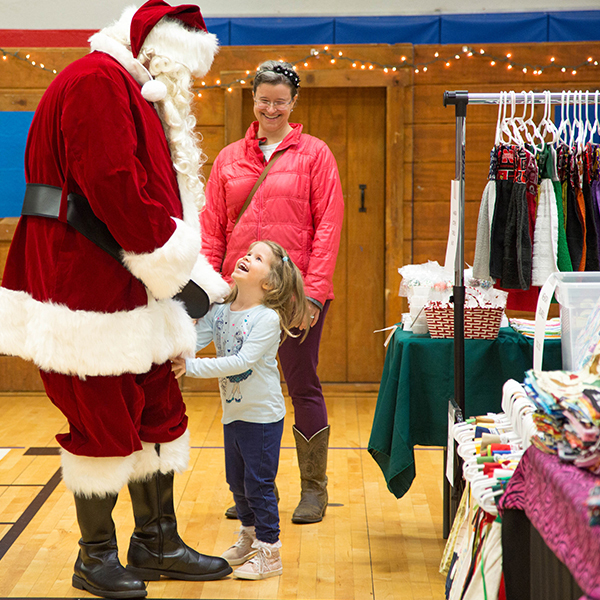 Join us for the Annual Christmas Craft Fair at Dottie Lynn Recreation Center, Olde Town Christmas, November 30 & December 1. It will be a festive time filled with shopping, goodies and more! Saturday will include a performance from Arlington High School Show Choir and a special visit from Santa Claus! Food Trucks will be on site both days!